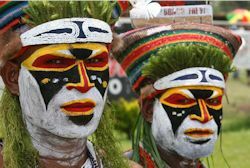 Bill & Bob Show about flying in PNG. Where is the Earthrounders heading? How does it continue to operate in the future? Do we need a formal board? Do we want to continue on? 2018 meeting to be held where?